Annie N. is 21 years old. 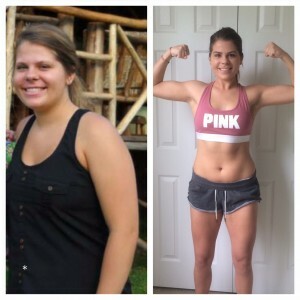 She had been working out and trying to eat healthy, but was not seeing a lot of progress for the amount effort she was exerting. In February 2016, Annie began the BodEn Nutrition plan and also purchased five sessions with a BodEn Certified Personal Trainer, who taught her the BodEn workout. 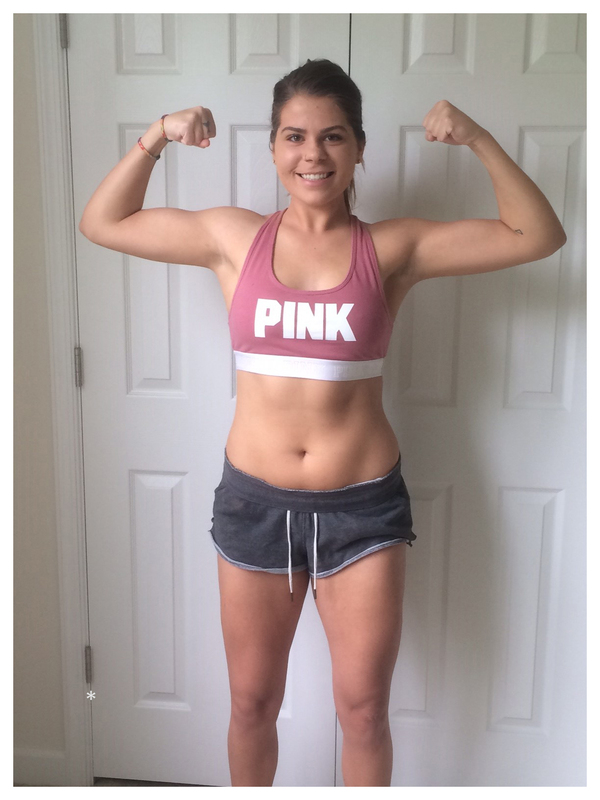 Annie continued the BodEn system workouts on her own and has made major gains in the last two months.